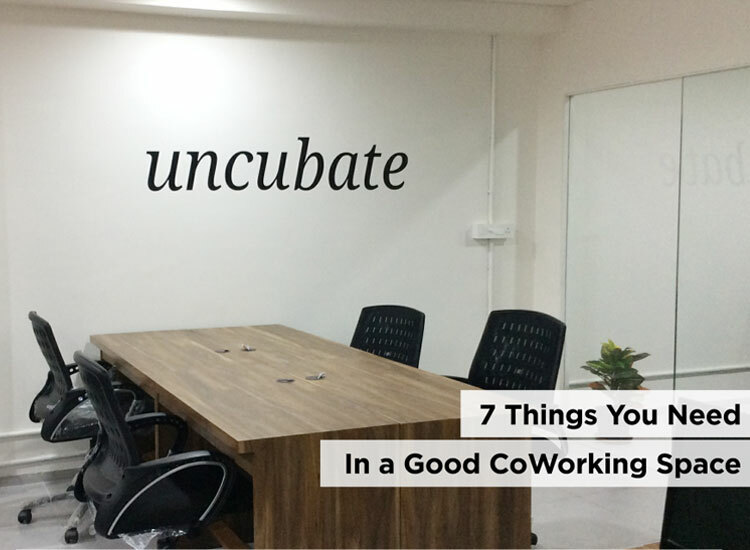 Home > Blog > Top 7 Pre-Requisites For A Coworking Space! Coworking spaces are proliferating in the city for an umpteen number of reasons. 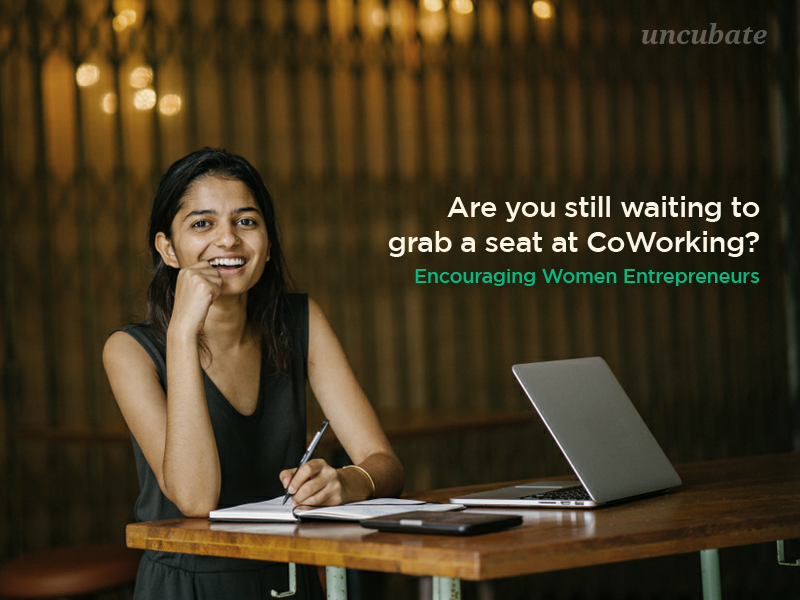 Be it networking for solopreneurs or saving money on rent and overhead for start-ups, a Coworking space fosters it all! Keep reading to find out things to consider before choosing a Coworking space! Free Wi-Fi, air-conditioning, plugs, lighting, conference rooms or meeting rooms and a separate dining & hangout area are a must have for any Coworking space. If it is not clean, it is not a Workspace. Regardless of what space we discuss, it is not a workspace if it is not clean, neat and hygienic. Coworking spaces should have clean washrooms and sanitization facilities. Spaces need to have a visible cleaning schedule and cleaning should happen at regular intervals during the day. Well, won’t you be willing to pay generously for a place that offers you a great work culture along with befitting amenities? But hey, if you’re still a start-up or just looking for a place to separate your work from home, you’d prefer to go for a space that offers nominal rates! Exorbitant rates kill the motto of a Coworking space! While we don’t mind paying for quality, a Coworking space should have reasonable rates to go with it! Proper lighting escalates your work performance, improves the aesthetics of an area and has positive psychological effects on your brain. This one is definitely an important attribute considering the increasing concern for eye-problems due to less light and over exposure to digital screens. Also, people seek hospitality and friendly environment before entering another space. 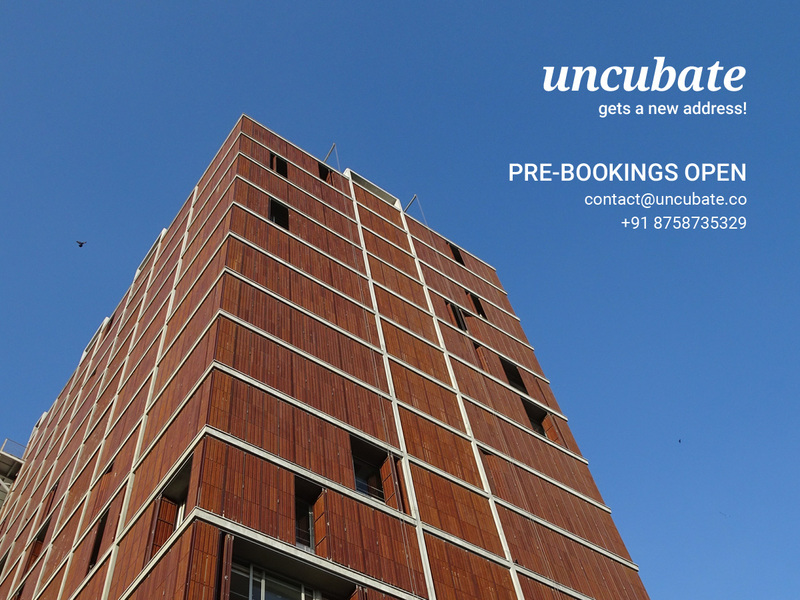 Uncubate, a coworking space Ahmedabad, has a user friendly environment and offers a great deal of convenience and flexibility. It works as your own office without you having to manage it. Hence it is the most sought after Coworking Space in Ahmedabad. The USP of a Coworking space is the kind of networking opportunities it offers. If there are training events from time to time, exchange of business cards and important information, win-win situations professionally and personally, then my dear friend, you’ve landed a gold mine! If a Coworking space offers you your own creative space, your productivity increases multiple times! We all need our own space to work, focus and create. A loud or boisterous space would be a total turn-off for task enhancement seekers! 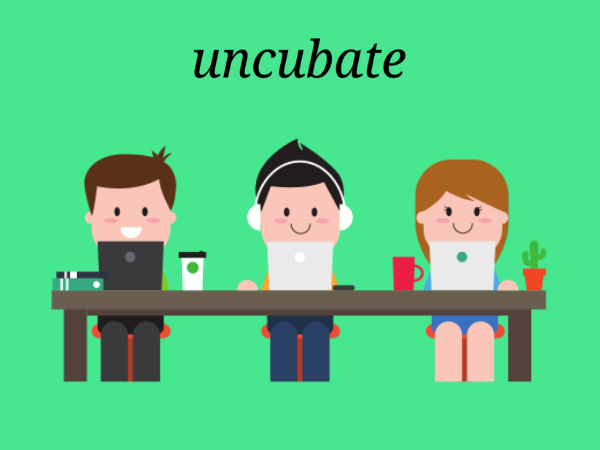 Uncubate is continuously striving to cater to the community of professionals, startups, freelancers, solopreneurs and small businesses. 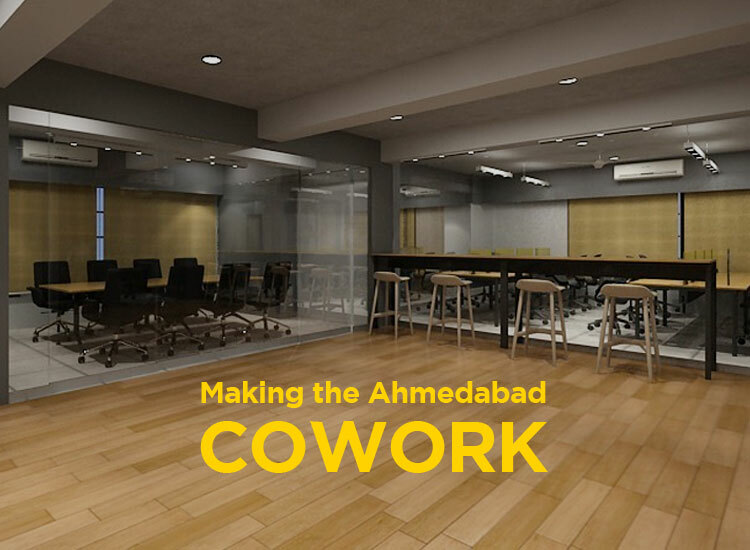 It fits the bill for people seeking coworking spaces and shared offices in Ahmedabad. Do come and visit our locations at Vijay Cross Roads and Bodakdev and work like never before!